Russian songs about winter? 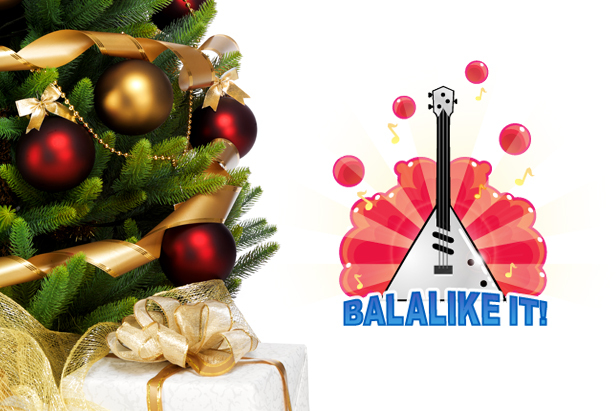 Balalike it! Before departing for the New Year vacation, the RBTH team invites you to get into a winter mood.